Look at how happy this couple is. Running doesn’t cost them any willpower because it just makes them sooooo happy. Jerks. 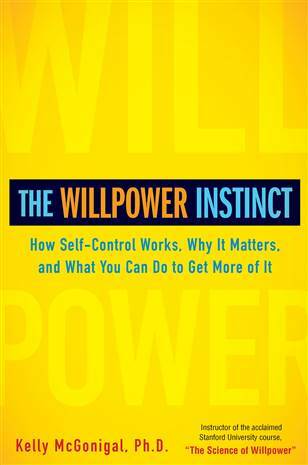 The Willpower Instinct is a book that just keeps on giving. There’s a section in the book about we have finite reserves of willpower. The more of it we expend, the less of it we have. However, the book also theorizes that our body maintains a hidden reservoir of willpower. Like, it tells us that we don’t have any more, even though we secretly do. In just the same way, our body tells us that we’re tired, even though we could stay awake longer, and that we’re hungry, even though we could go without eating. This was a fascinating metaphor to me. On the one hand, it’s obvious: we can do more than we think we can. But, on the other hand, I’m used to trusting the signals that my body gives me. It hadn’t occurred to me that there’s a kind of error built in there. Anyway, this yielded a practical advantage today. You see, I try (as much as possible) to not drink coffee or take any caffeine that’s stronger than tea. However, for some reason, I was very tired this morning, and just had that feeling like I couldn’t face the day without it. Normally, in this situation, I’d cave and drink it and then overdo it and not be able to sleep tonight and feel miserable for the next few days. * However, today I figured that I had some hidden reserves of willpower in me, so I actually managed to just sort of power through the whole day and do everything I needed to do (including write this blog post). *I call it the five-day coffee cycle: on day one I’m so tired that I drink so much caffeine that I can’t sleep; on day two I’m even more tired and drink more caffeine and still can’t sleep; on day three I’m so tired that even though I drink a huge amount of caffeine, I’m able to manage some sleep; on day four I manage to get enough sleep that by day five I’m not tired at all and end up sleeping very poorly that night (leading me to being extremely tired on the next day, which is when the cycle restarts). This just goes on and on until I finally stop drinking coffee again. Still pondering The Willpower Instinct. For me, the most revelatory chapter was the one on how when we want something, we assume it’ll make us happy (or at least bring us pleasure), even though that’s often not the case. In this chapter, the author explains that dopamine is the brain chemical that mediates how much we want something, however it has nothing to do with how much we enjoy it. Thus, when we do things, we’re trying to stimulate the release of dopamine in our brain…but that release does not correspond to a feeling of pleasure. The only subjective emotion that we experience is a cessation of wanting. Now, I sort of already knew that, but I had mostly heard about it in the context of smoking cigarettes. I know from personal experience that the magnitude of the compulsion to smoke is in no way mirrored by the pleasure that a cigarette brings. I wanted to smoke much more than I actually enjoyed the act of smoking. 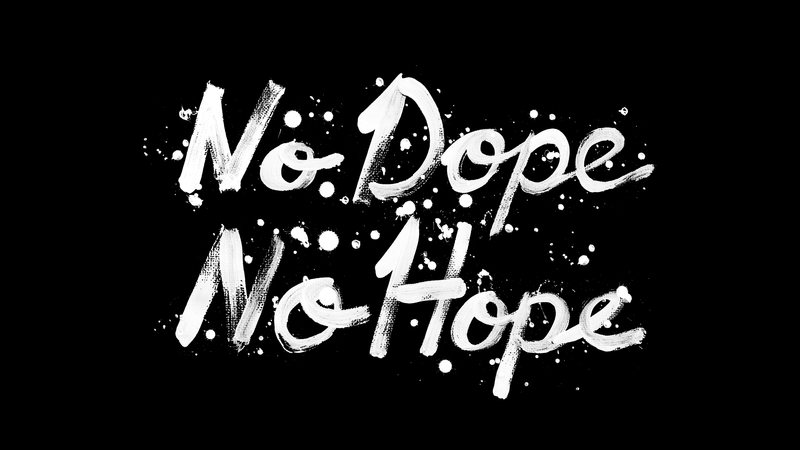 However, dopamine is also the culprit in lots of compulsive behaviors. For instance, internet browsing–the compulsion to click on another link or open another tab or go to another webpage or check your email one more time–is all based on this desire: this implicit promise that if we do these things, then there’s a chance of pleasure. But, actually, the compulsion is far greater than the desire. The maximum joy I’m going to get from reading an article on the web is much less than the need that I feel to go and find one to click on. There’s also a corollary to this, which is that some things bring us pleasure but only carry a very weak desire. For instance, now that I’ve started regularly exercising, I can finally attest: exercising does make you happy. It’s a remarkably good and robust feeling. I know that after I exercise I’m going to feel much better–oftentimes for a good 3-6 hours–than I did before it. Nonetheless, I still feel very little desire to exercise. It’s just a quirk of our neurochemistry. Possibly there’s something evolutionary involved here. Maybe our brain gains some evolutionary advantage tofromrewarding us for exertion, but little evolutionary advantage from encouraging us to engage in unnecessary exertion? I don’t know. But this information has had pretty profound implications for my world view. You see, I had always more-or-less seen life as a trade-off between momentary pleasure and attaining lasting goals (like being productive and maintaining my health). I think this comes from drinking. For me, drinking heavily was really fun. When I stopped drinking, I lost that pleasure. And this is a pretty classic framework that influences lots of human beings: the idea that life is a choice between sense-pleasure and a deeper, more spiritual sense of joy. But I think I was ignoring the fact that lots of things aren’t really like drinking. I do (or did) so many things that don’t really bring me much pleasure. Watching the day’s seventh episode of Law and Order isn’t pleasurable. Browsing the internet for three hours isn’t pleasurable. Checking my email twenty times a day isn’t pleasurable. Buying a gadget isn’t really pleasurable (or, actually, browsing for new gadgets is pleasurable…actually spending money on them is not that pleasurable). But I was constrained by my worldview. I assumed that because I wanted to do these things, then there must be some value in them. Now I feel very liberated. This has mainly made itself clear to me in my attitude while I am reading. Normally, when I am reading, I feel a constant desire to interrupt myself and look something up on Wikipedia or check my email or see what happened on Facebook. And I not-infrequently give in to these desires. When I do, I assume (in some unconscious way) that Facebook was just more interesting to me than the book was. And that feels really good. The world makes much more sense now.